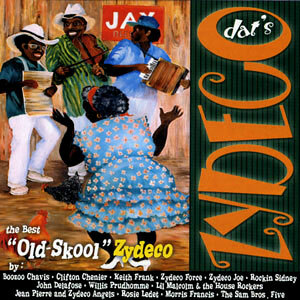 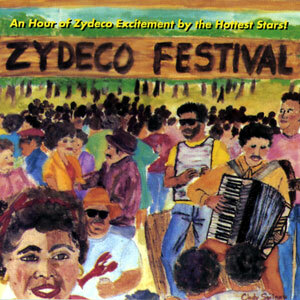 A collection of tunes of some of the best “Old Skool” Zydeco ever recorded… Dat’s Zydeco! 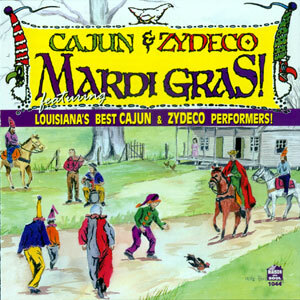 Although Zydeco generally wears its R&B roots on its sleeve, there are country influences in the gumbo, as well, and this collection of funked-up waltzes and two-steps gives ample evidence of that. 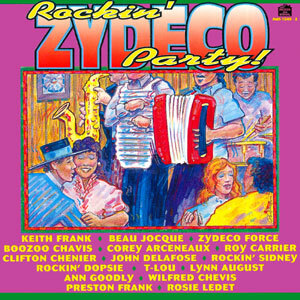 Highlights include the opening track “Dog Hill,” by Boozoo Chavis, and the steady, relentless groove of another contribution from Chavis, “Johnnie Ma Cabri.” The immortal Clifton Chenier is represented here with one of his most beautiful songs, the stately waltz “Oh, My Lucille,” which briskly clips along on its accordion and saxophone interplay. 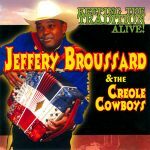 Zydeco has its origin in the blues, but its goal as a music has always been to fill the dance floor, and Dat’s Zydeco shows exactly how that’s done. 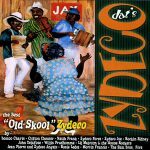 ~ Steve Leggett, All Music Guide Released in 2002, 16 tracks.